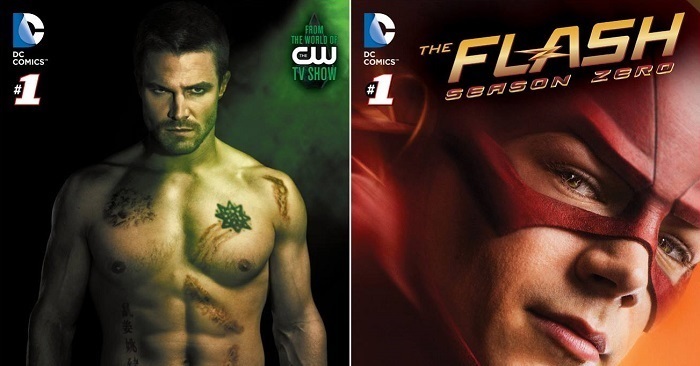 I always love it when stories of a series or franchise can connect through different media, as it just adds to the overall story that you’re already enjoying, so it’s really cool to know that both “Arrow” and “The Flash” will be going this route with their new comic series. 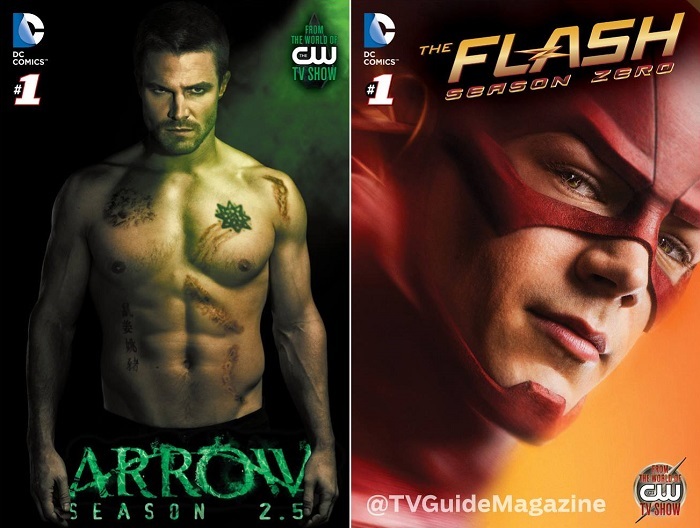 “Arrow: Season 2.5” launches on September 1st, 2014, and “The Flash: Season Zero” on September 8th, where the two series will continue to alternate releases every Monday. Be sure to check out the full details on this announcement over at TV Guide.